Have a product or service enquiry? 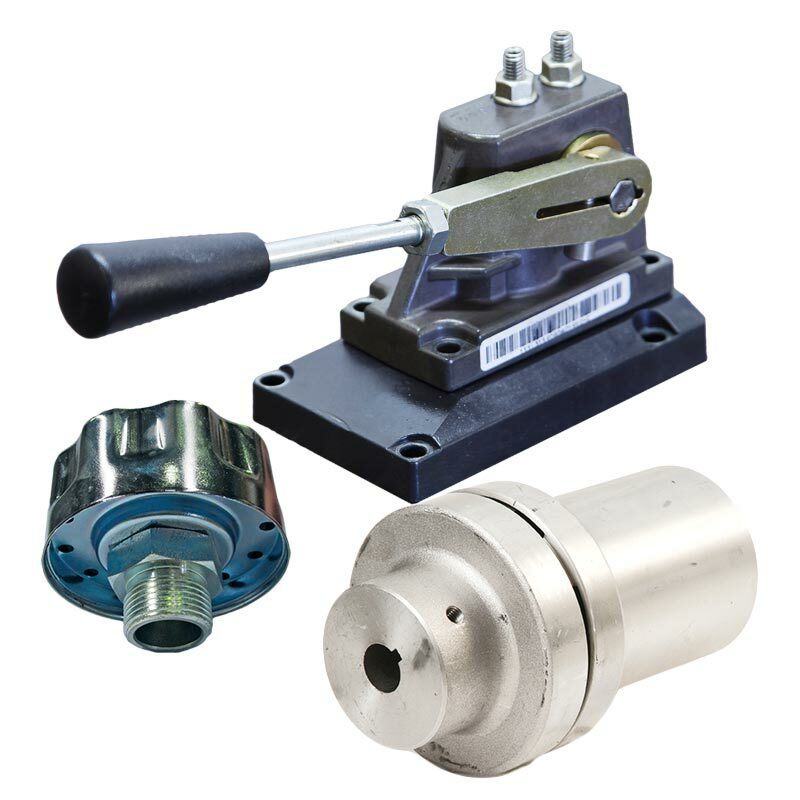 Need price and availability on a part? Get in touch by filling in the form, and a member of our customer service team will contact you shortly. 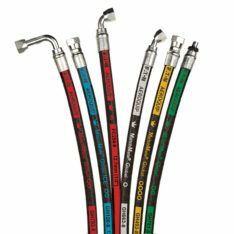 Trust Pacific Hydraulics’ quarter of a century of experience to ensure you get the exact filtration components for your system, and safeguard your performance and reliability. 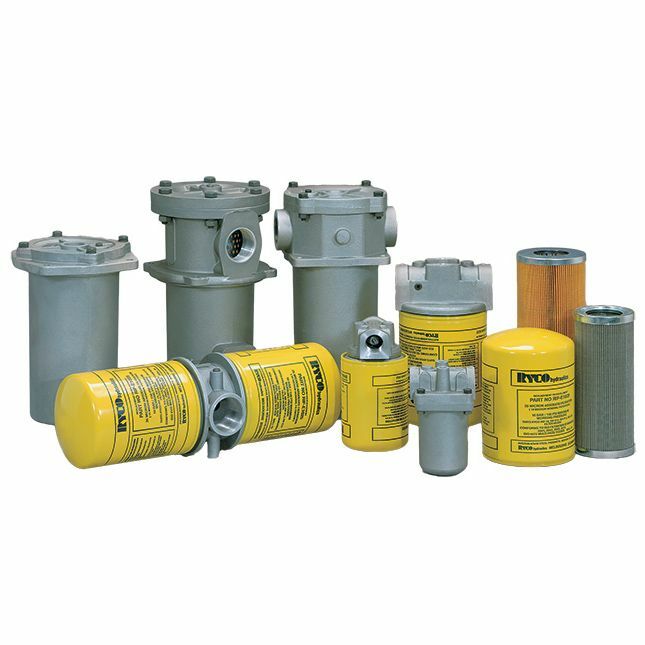 Pacific Hydraulics stocks or supplies hydraulic filtration components from many of the industry’s best known brands in filtration such as Hydac and Ryco to name a few. 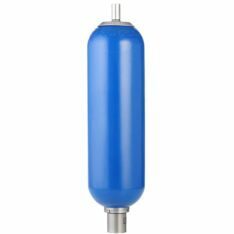 We can provide all major hydraulic filter types such as suction filters, inline spin-on filters, tank mounted filter as well as filter elements and accessories, for low through to high pressure and flow applications. Proper filtration is critical to all hydraulic systems, acting as the first line of defence against particle contamination leading to component damage, excessive wear and loss of performance and efficiency of the system. Pacific Hydraulics distributes a range of high quality filters and filter elements in all major types, for hydraulic applications with high flow requirements to filters for highly abrasive or corrosive operating environments. Get in touch with your closest Pacific Hydraulics branch by calling 1800 786 511 today for all your filtration requirements.